Entries tagged with “liam neeson”. 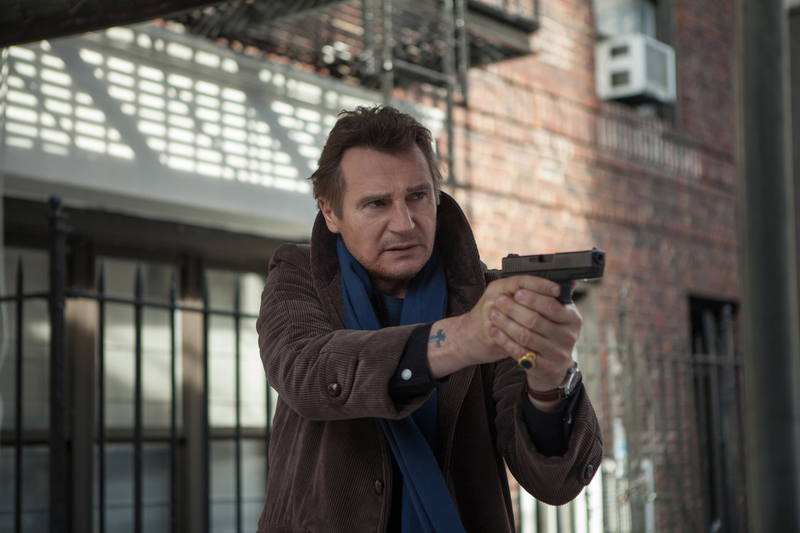 Liam Neeson takes aim at a brainier kind of action movie in A Walk Among the Tombstones. NYC Film Critic is powered by	WordPress 4.2.23 and delivered to you in 0.170 seconds using 34 queries.